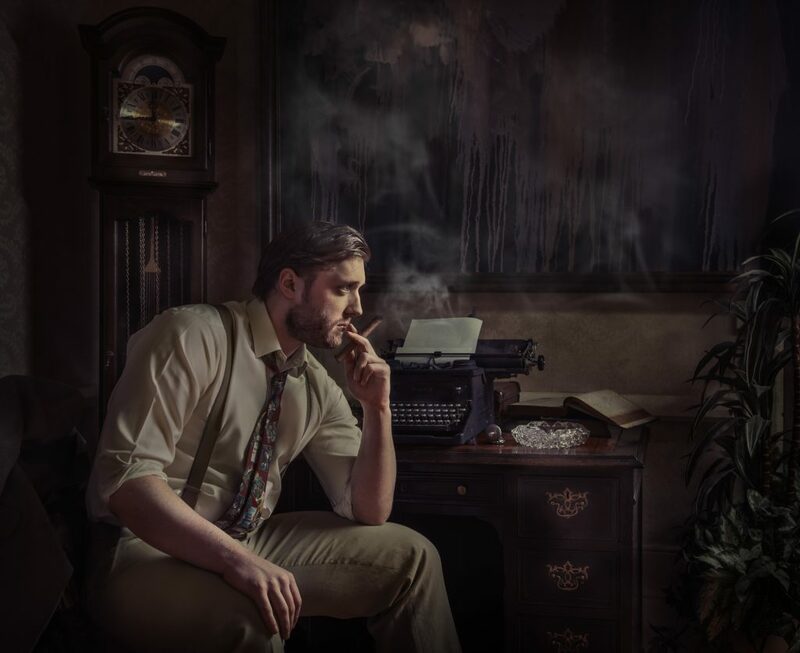 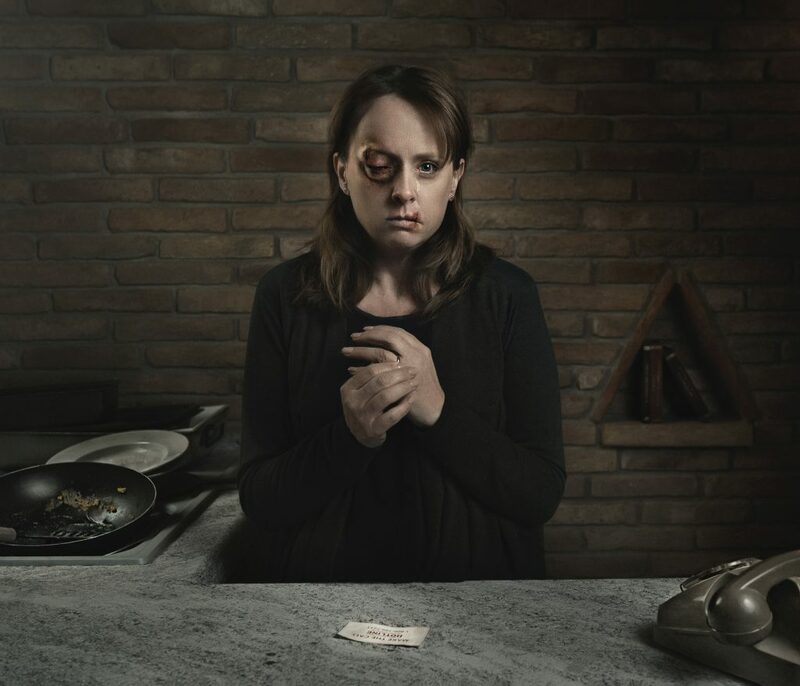 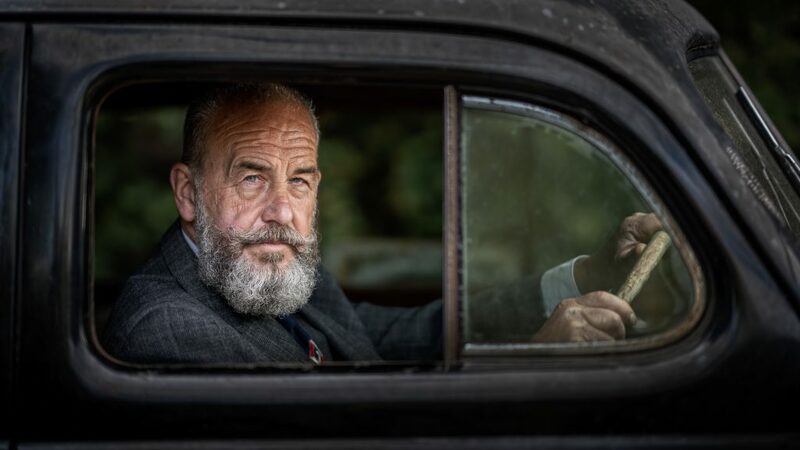 This is a well styled image with lovely lighting that really captures the character of the subject. 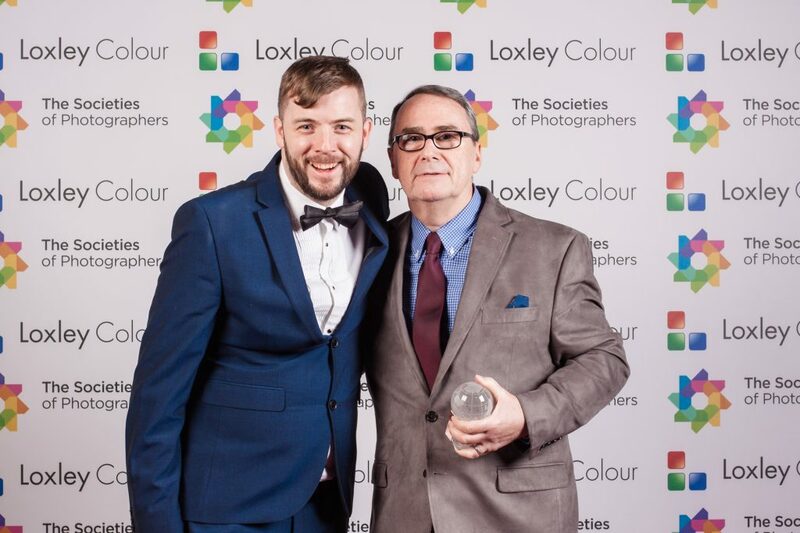 Colin Jones presents Terry Donnelly with the Portrait Environmental Photographer of the Year 2018 Award. 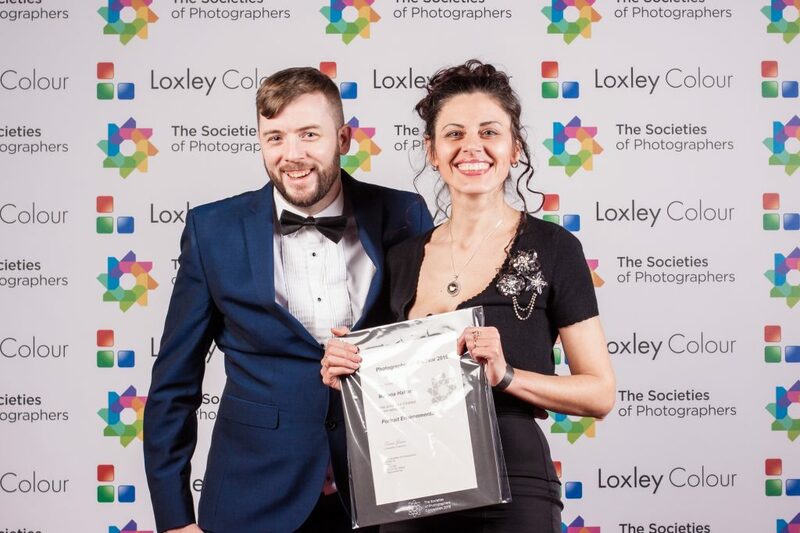 Colin Jones presents Sarah Ferrara with the Portrait Environmental Photographer of the Year 2018 2nd place certificate. 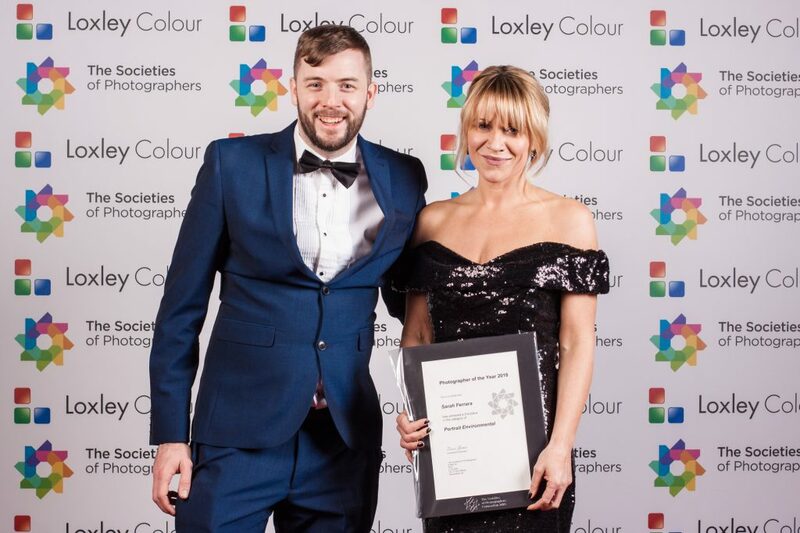 Colin Jones presents Maryna Halton with the Portrait Environmental Photographer of the Year 2018 3rd place certificate.